Charges for anti-slip finishes. 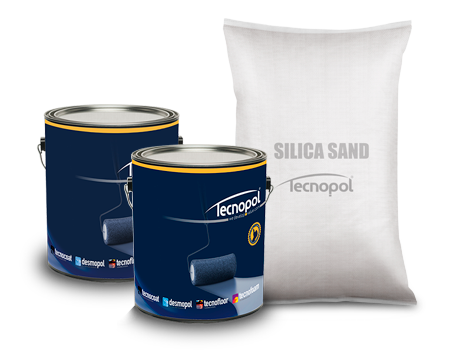 Used for DESMOPOL, TECNOCOAT and TECNOTOP waterproofing and coating liquid systems, and for TECNOFLOOR and TECNOTOP flooring systems in multilayer pavement systems. TECNOPLASTIC F is a kind of micronized plastic (polyamide) for texturing polyurethane resins, and achieve antislip surfaces for flooring. TECNOPLASTIC C is a kind of plastic (polyamide) micronized specially selected for texturing finishing resins, and thus achieve antislip floor finish, especially in situations of vehicular traffic. 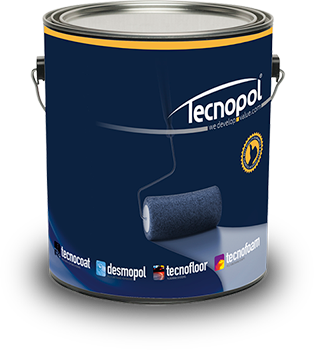 TECNOPLASTIC C+ is a kind of plastic (polyamide) micronized specially selected for texturing finishing resins, and thus achieve antislip floor finish, especially in situations of vehicular traffic.